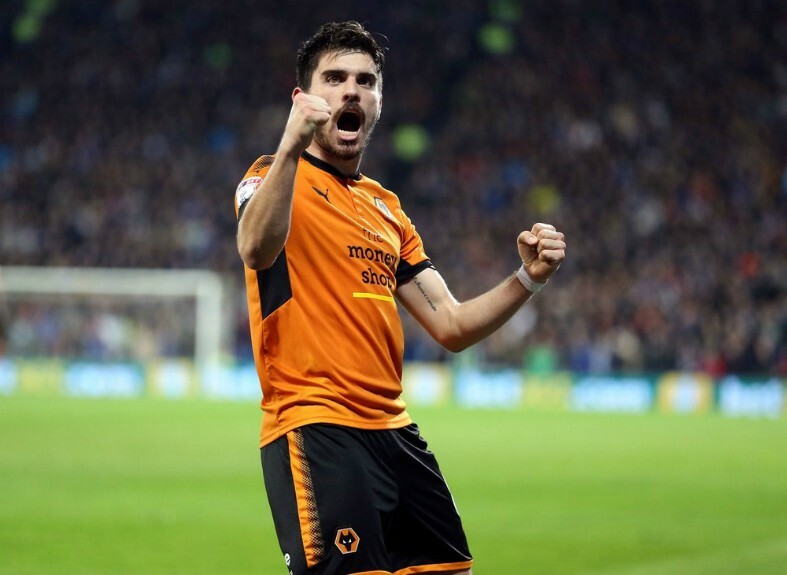 Man United are going to have to fork out £110M if they want to sign Portuguese midfielder Ruben Neves from fellow Premier League side Wolves. According to the Sun, the midfielder is a target for Jose Mourinho’s side, and that the Red Devils are ready to do battle with rivals Man City in the race for the player. However, if United are to move for Neves, it seems like they are going to have to hand over a pretty sum, as the Times are stating that Wolves have slapped a £110M price tag on the former Porto star’s head. This surely will put Man United off of making a move for the player, as paying £110M for a player who’s only been playing in the Premier League for a matter of weeks surely isn’t a good deal. The 21-year-old has been very impressive ever since he moved from Porto to Wolves in the summer of 2017, however this isn’t enough to warrant any club forking out that much for the player. 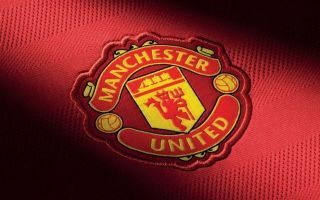 United already have players like Paul Pogba, Ander Herrera, Fred, Nemanja Matic and Juan Mata to pick from in central midfield, and it seems unlikely that Ruben Neves will be able to claim a starting role at Old Trafford when you consider this. The current Premier League transfer record is currently owned by Man United, as they forked out £89M for Pogba back in the summer of 2016 as per the BBC. And given Wolves’ asking price for Neves, it seems like United are going to have to break that record if they want to bring the player to Old Trafford.